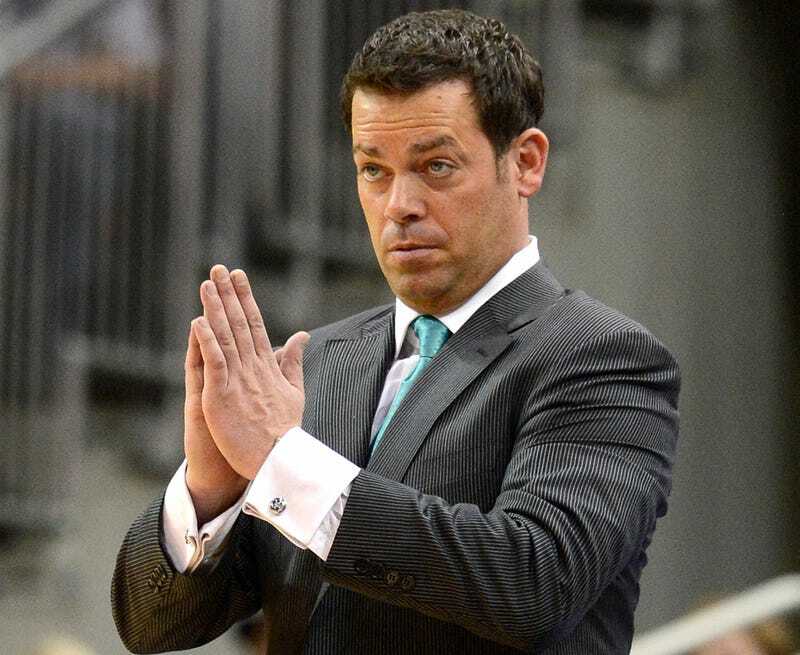 Manhattan College announced today that Steve Masiello will return as head coach of the Jaspers as soon as he completes his undergraduate degree. It was that lack of a degree—or, more specifically, that he lied about having one—that torpedoed Masiello's move to USF. "I am extremely grateful and humbled by the opportunity to continue as the head men's basketball coach at Manhattan College," Masiello said in a statement. "I made a mistake that could have cost me my job at an institution I love. Details matter." Masiello will be on unpaid leave until he obtains his degree from Kentucky. Below, Masiello's USF contract, which included language that specifically voided it upon a background check revealing his true educational history.